DC heroes and villains are reimagined as bikers of a brutal post-apocalyptic world by the DC Collectibles statue line, Gotham City Garage Vol.2! In five days, Luthor will bring war to the Garage – so the gang rides out to assemble an army. Natasha Irons is determined to save her world, but sending so many of her friends away on missions leaves her alone with Barbara… and the Batman. Can she defend the Garage against the first of Luthor’s metahuman League: The Flash? 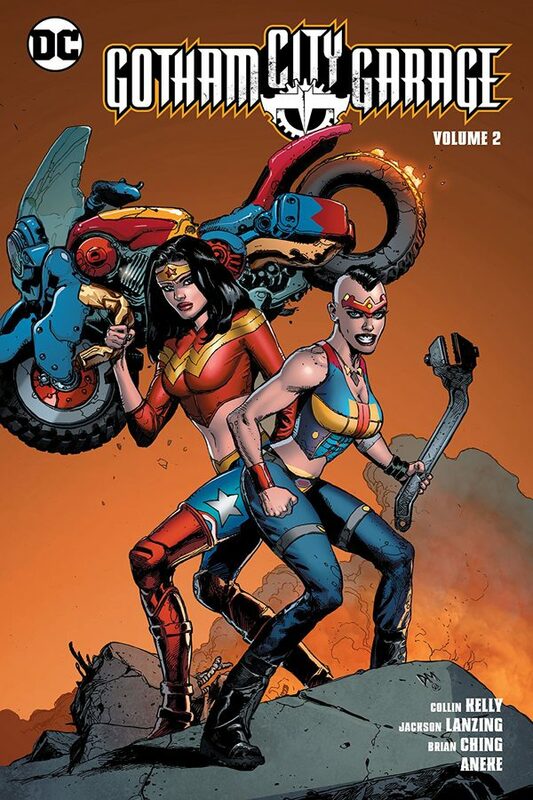 A new world featuring the greatest characters from the DC Universe continues here in Gotham City Garage Vol.2!